It appears there is a huge lack of understanding and awareness about the importance of pre-conception and fertility diet. Why is that, do you think? In all areas of nutrition it is hard to do research due to ethical reasons and this is even more so with pregnancy and babies. 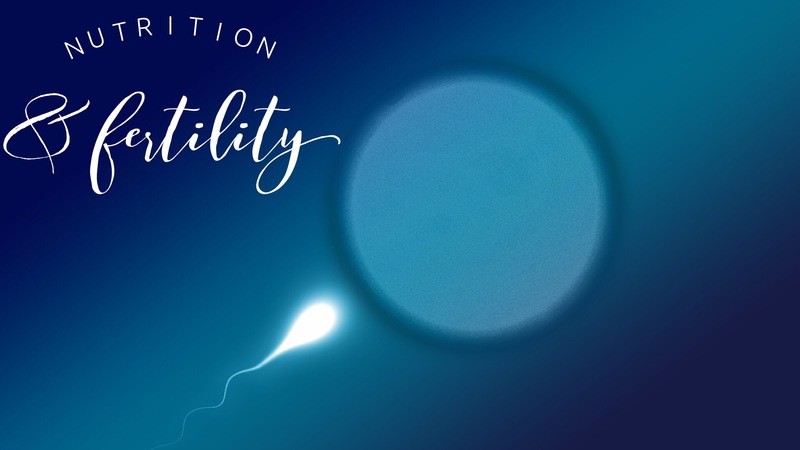 So often people don’t consider the research that is done as worthwhile or surprisingly, that it isn’t really important or a factor during conception or pregnancy. I am not quite sure why that is, as food nourishes your body, providing it with all the strength and building blocks to create this new life! However it is coming more to the fore front, but I feel that is because the women themselves are becoming more aware and making this happen. People are becoming more aware about the importance of a balanced diet when trying for a baby. How can diet affect conception, fertility treatment, pregnancy etc? To help explain this you must remember that what you eat, your body needs and uses in all of its processes from its day to day running, to growth and repair, to producing your reproductive cells. We all know food fuels our body, giving us the energy to get on with our life, but it also provides the molecules that are used in the reactions happening in our body all day everyday. 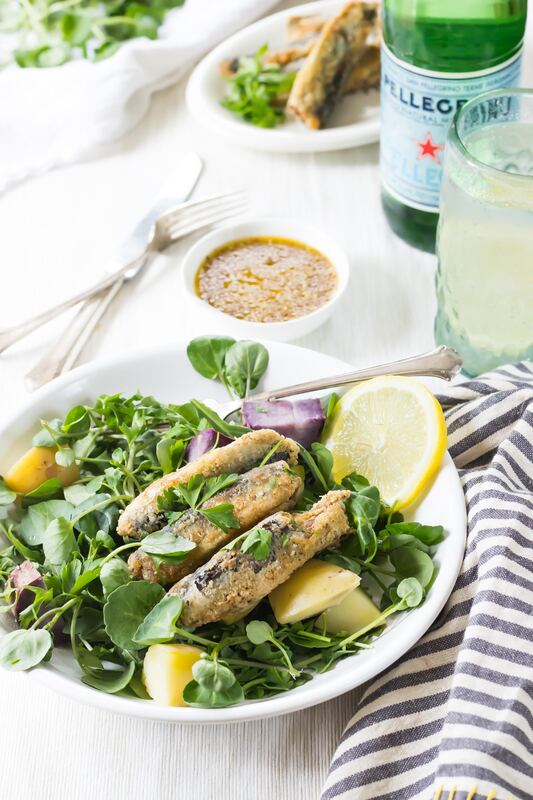 A good diet isn’t just about making you ‘healthier’ to help with conception and pregnancy but is vital to provide all of the components that are used in the process as well. For example, folate is used in DNA synthesis and zinc in sperm production and motility. Then to further expand that thought, the placental and fetal growth is most susceptible to a mother’s nutritional status during the first few weeks of pregnancy, when most women don’t actually know they are pregnant! 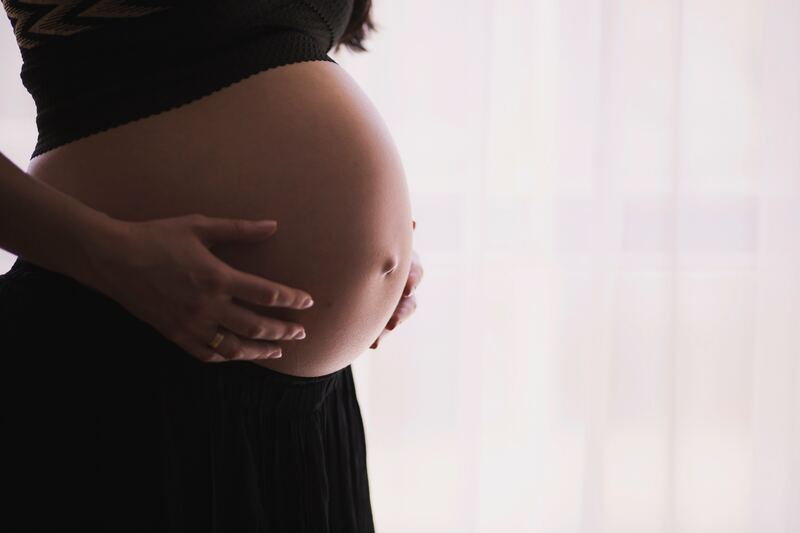 With emerging evidence suggesting that the mother’s diet can alter foetal physiology and impact the child’s health for the rest of their life! So you can see the impact food can have. That’s before you even consider that it can also help to reduce health issues during the pregnancy such as gestational diabetes. There is a lot of heresay and talk about lifestyle, caffeine, diet, alcohol all having negative effect on couples trying to conceive – how is this so? Lifestyle choices always impact your health and your body, whether in a positive or negative way. This is not new, so of course it’s going to affect the ability of conceiving in the same way. For example smoking can cause cell damage and increase free radicals in the body which cause damage to cells, DNA etc. 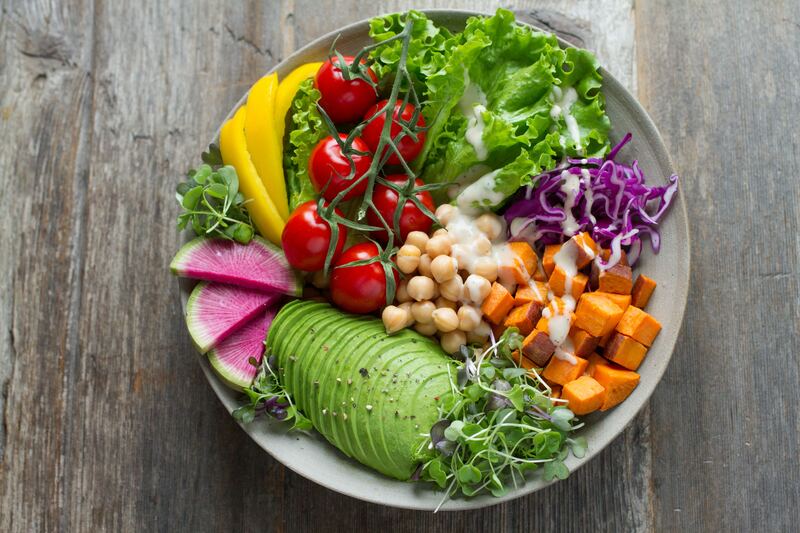 Diet can help, including foods that have antioxidants in them that can reduce the free radicals and protect cells including sperm, but it won’t prevent all of the damage. Should both partners follow certain diets, or do men have to follow alternative diets and why. What could couples or individuals see a nutritionist when planning a family? It’s important for both potential parents to consider their lifestyle choices including diet while trying to conceive, as the health of both partners impacts the ability to conceive as previously discussed. A good, general healthy lifestyle and diet maybe sufficient for conceiving, it’s true that people who don’t follow a healthy lifestyle can still conceive, but it doesn’t mean that they shouldn’t follow a healthier lifestyle for them and the baby, but that is their own choice. Unfortunately there are so many people who struggle to conceive, for different reasons. If it is due to physiological issues such as blocked fallopion tubes, lifestyle changes including diet won’t impact those issues. However if it not, then it can help to see a dietitian to give personalised support and advice. There is different advice for men and women as there are obviously different cells that are important role in conception. Did you know that what a man eats today can affect his sperm for the next 90 days? Also, excessive fat stores will impact men and women differently, in men it can affect the testicular physiology but in women it can affect ovulation. You have a beautiful son, did you follow certain diets during your own trying-to-conceive period and during pregnancy? Thank you, Theo is a little treasure (when he isn’t being a monkey!). I generally practice what I preach, having a varied, healthy diet (I do have treats – all in moderation of course). I also exercise regularly and have never smoked, so hopefully that helped and I was probably a bit more strict and conscious of my diet when we started to try for a baby. 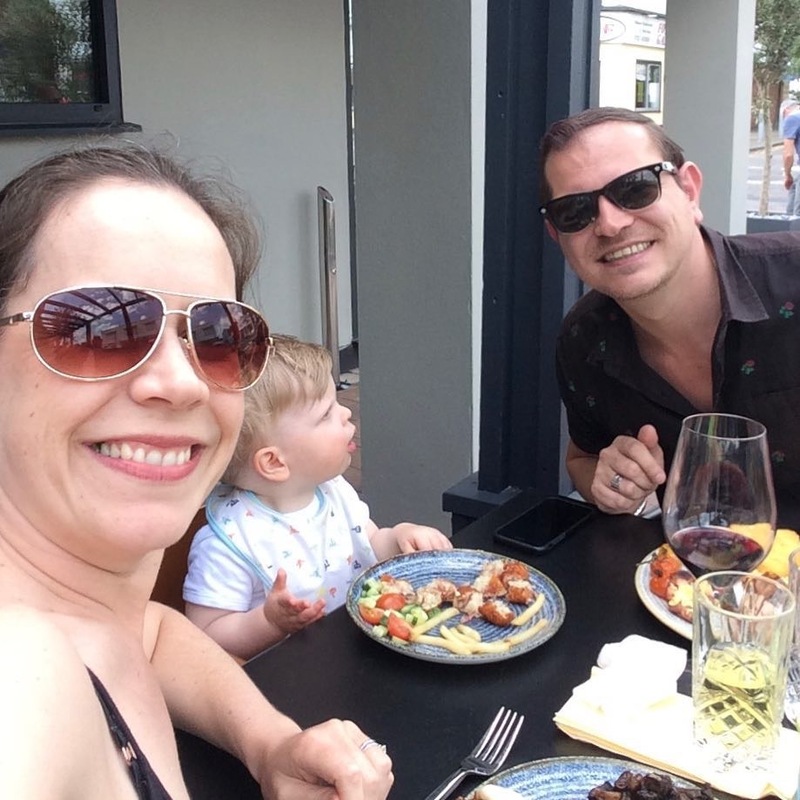 We were incredibly blessed and fell pregnant relatively quickly so I was able to really consider my pregnancy diet also – remembering I wasn’t actually eating for two! Sarah with her husband Tim and their young son Theo. Tell me about Esca Nutrition & Dietetics. What is It, and what gave you the idea? 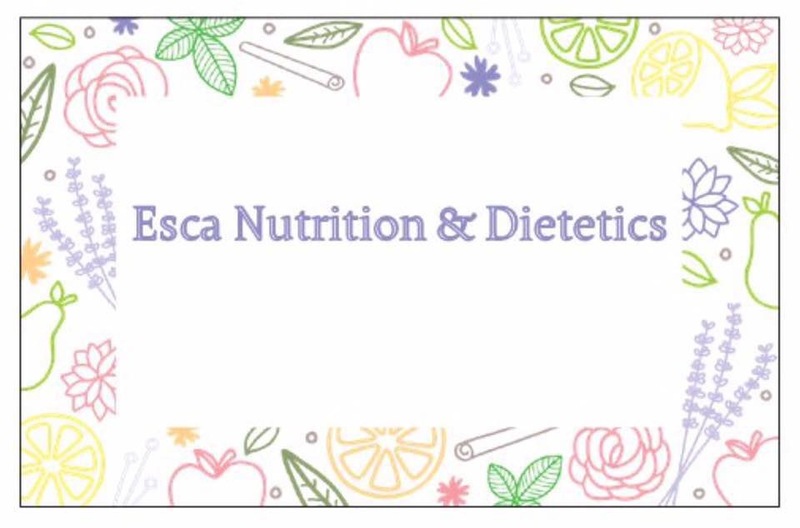 Esca Nutrition & Dietetics is my second baby. I am a registered dietitian and have been working in the NHS for several years. While on maternity leave, like a lot of mothers, I was constantly thinking about the future and how it was going to work going back to work and finances etc. I had always wanted to go back to work and financially needed to but finding the right balance is always difficult. So I thought let’s do this! I can provide a service to help support my local community, which is why I really wanted to focus on fertility, preconception, pregnancy etc as since having my little one I have been surrounded by and spent a lot of time around some amazing women and have been inspired by the community, but felt this area was particularly lacking in this type of support (and they agreed!). However I also do all areas of nutrition and dietetics, including healthy eating, diabetes, weight management, coeliac disease, inflammatory bowel disease to name but a few. Several dietetic colleagues I know have private practices/businesses, some as a side to their NHS job, others as their sole employment. With the encouragement of one of these friends who set up a business while on maternity leave with their first child, as well as a fantastic motherhood community, run by a very inspirational lady, asked me why couldn’t I? At first I was sceptical but as my friend Lucy hit the nail on the head, why can’t we charge for our services, skills and knowledge? We aren’t taking advantage of people, we are providing a service, that if they require they can utilise! I think often the types of people that work in the NHS do to help vulnerable people, but not all the people who could benefit or require our skills have access to our services in the NHS. What’s next for Esca Nutrition & Dietetics and how can people get in touch for support and advice? I currently offer couples and individuals private appointments to create bespoke plans for them, influenced by their lifestyles, what stages of family planning they are going through. However, I am excited that I am now running events and workshops. 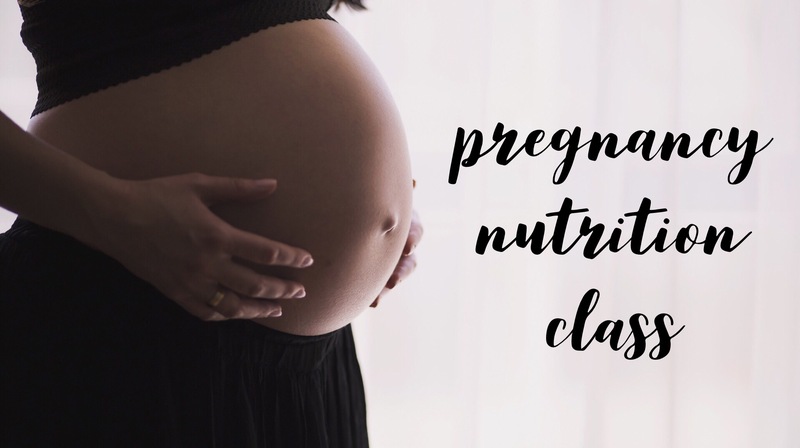 One of my new workshops I am launching is Pregnancy Nutrition, offering dietary guidance and support to pregnant women. My events at the moment are at Do It Like A Mother HQ in Westcliff-on-Sea but I am expanding so please do find me on Facebook and Instagram to get in touch and follow for tips along the way. 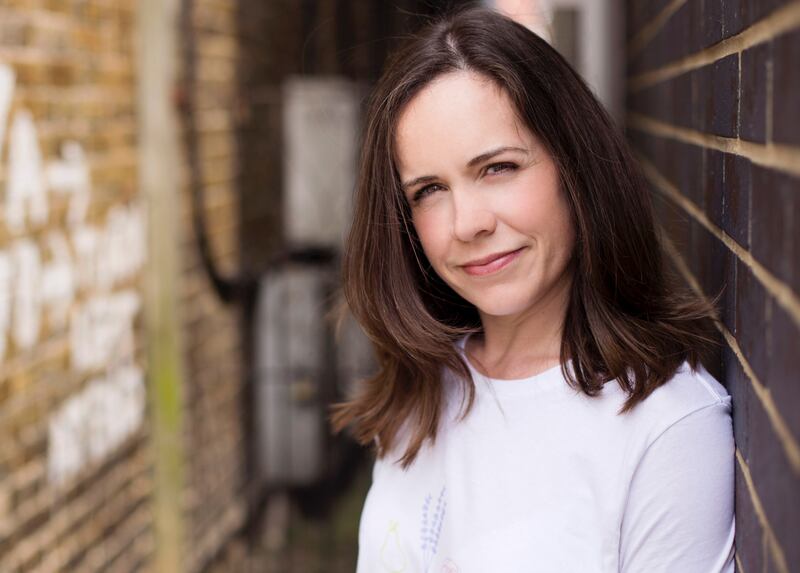 Being mother myself, during the summer I have also been volunteering my time at Do It Like A Mother HQ, offering additional support (beyond nutrition) to expectant parents and new mums. We’re all in this journey together and the more we can help each other throughout (whilst we enjoy a slice of cake or two) the better. You can find these in the events section on my Facebook page. Thank you Sarah Farren of Esca Nutrition & Dietetics for providing this insightful interview. For some of us, family planning can become a stress and often times of woe too. As Sarah mentioned, diet isn’t always an answer or a reason, but in my opinion, anything we can do to give our bodies and our babies the best chance, well that has to be worth a shot. 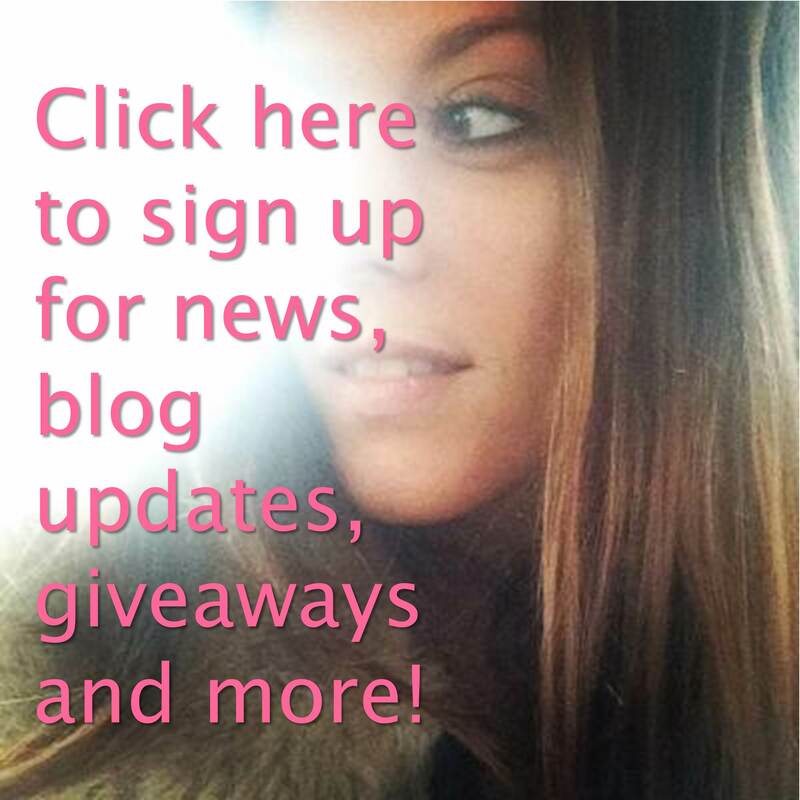 Thank you for reading and please do sensitively share with someone you now who may benefit.